Many consider Romero the forefather of the modern zombie film. Meet Miguel as he discovers the Land of the Dead. Mexicans received the silver screen-style celebration with mixed reviews. 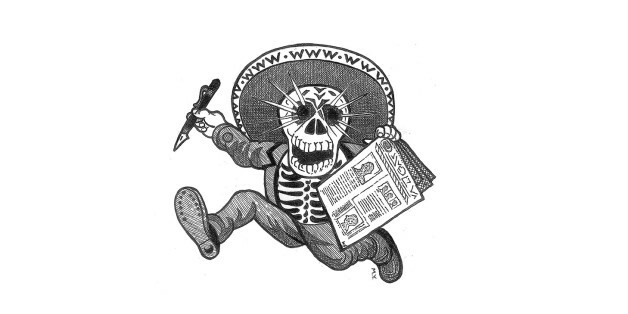 MEXICO CITY -- Maybe the reason why we Mexicans find ourselves so comfortable among the dead is precisely because as a nation we hold nothing dear, not even life. 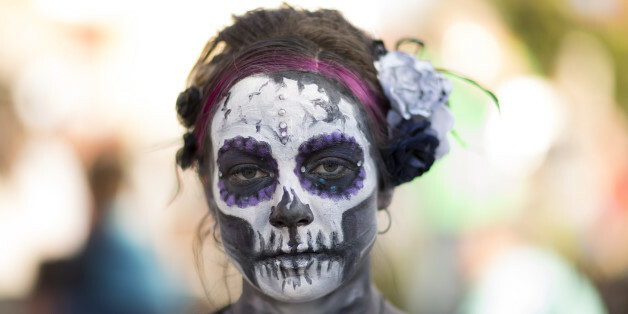 El Día de los Muertos, the Mexican interpretation of Allhallowtide, celebrates and good-naturedly mocks death as a means of accepting and reducing fear of it. From Brazil to Oklahoma, El Día de los Muertos comes alive.